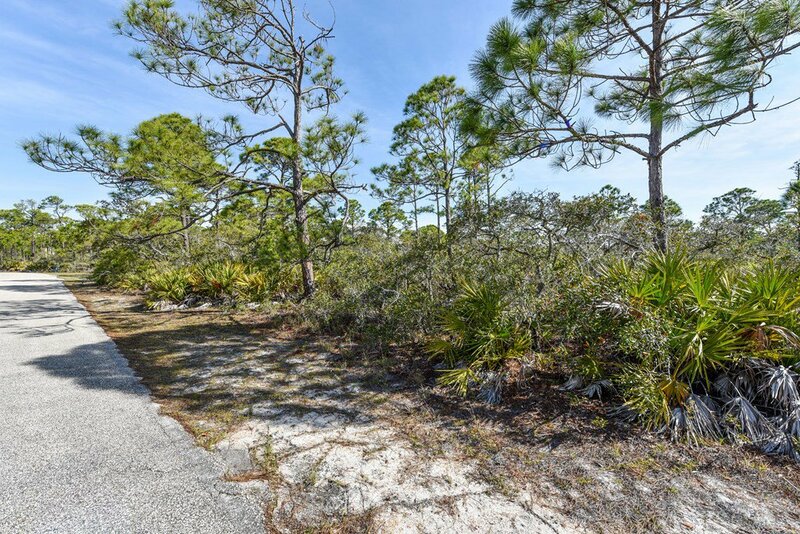 Outstanding 1 acre 2nd tier lot located in Pebble Beach Village in St. George Plantation. 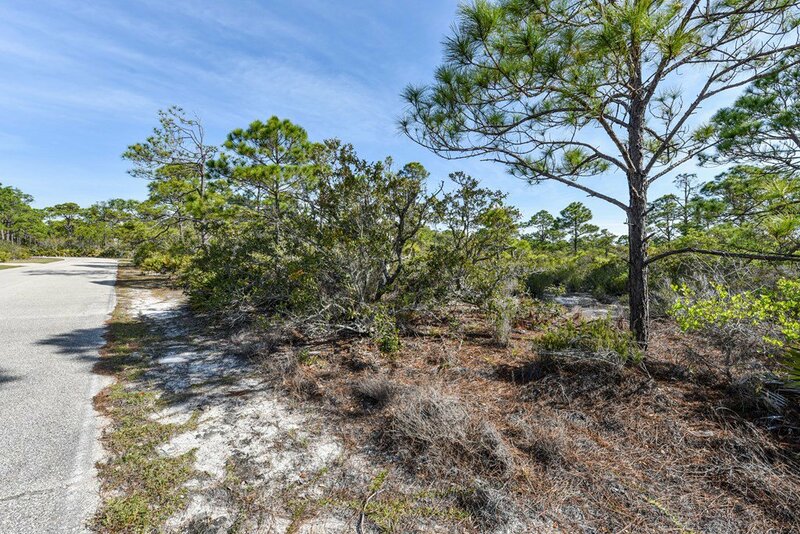 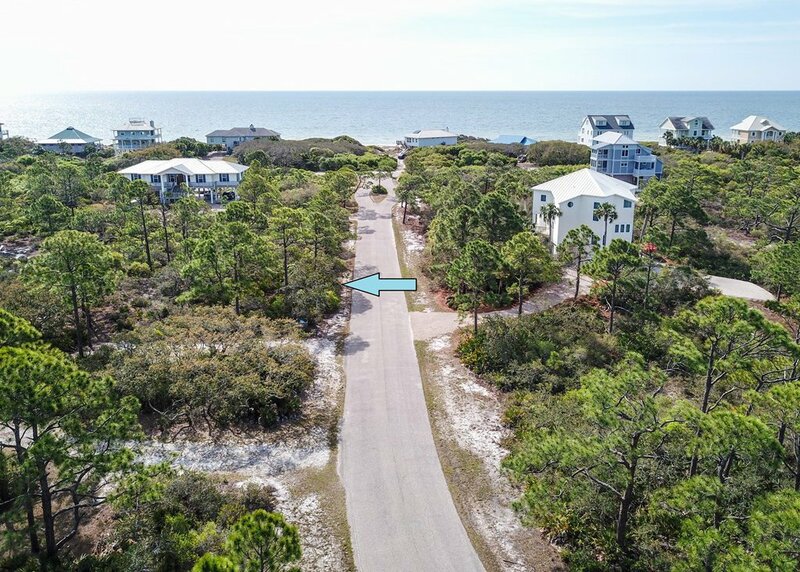 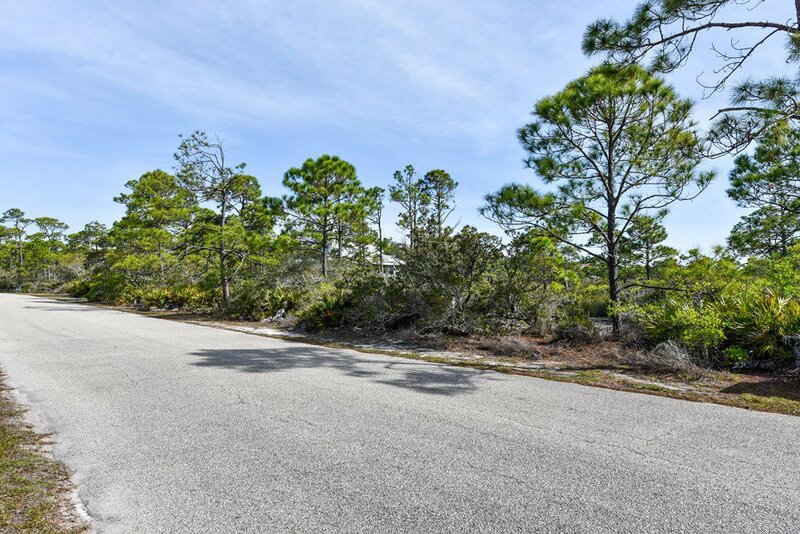 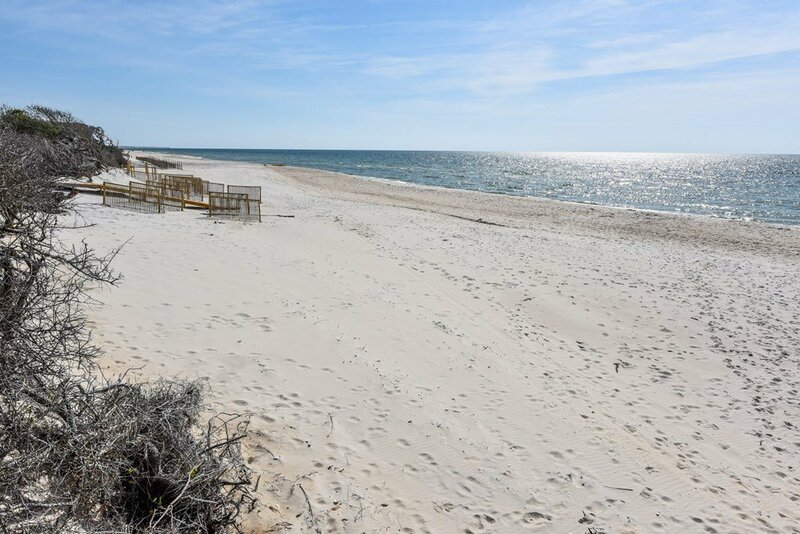 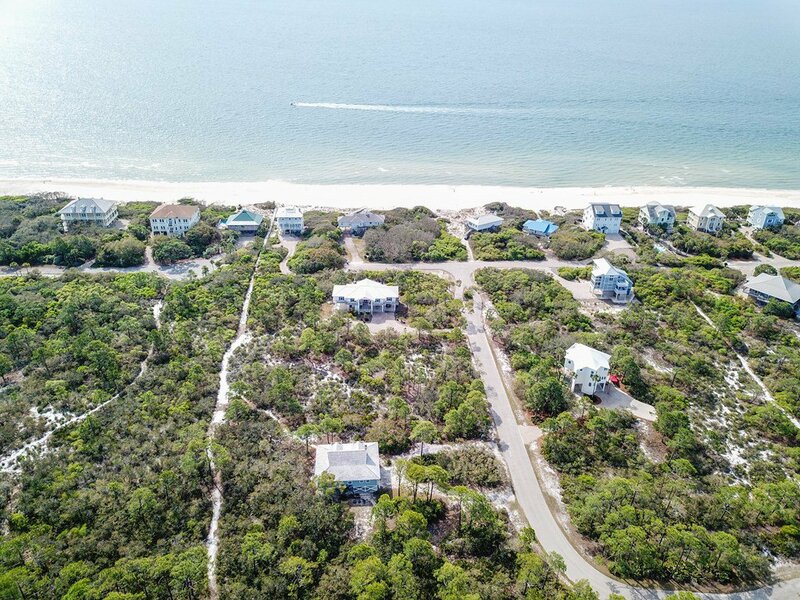 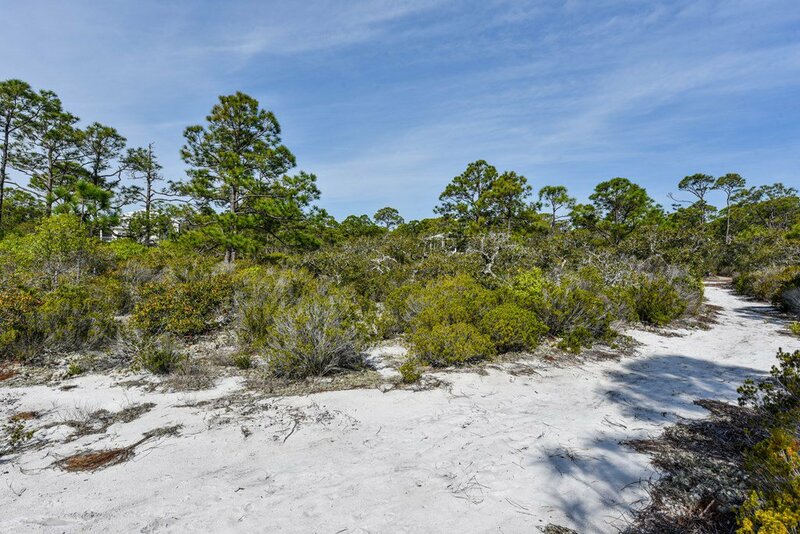 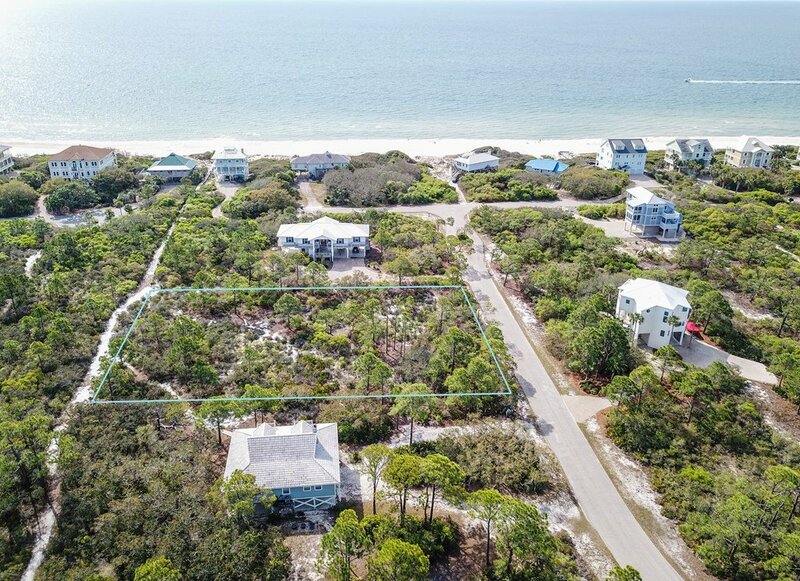 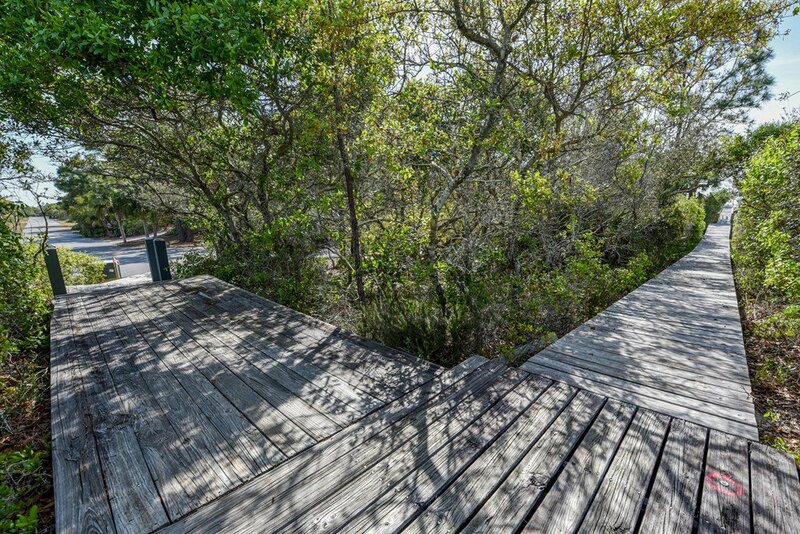 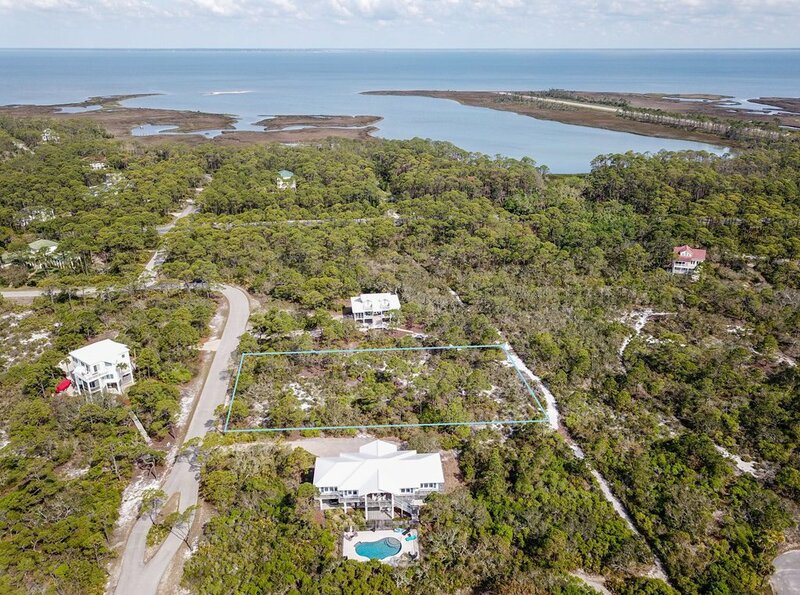 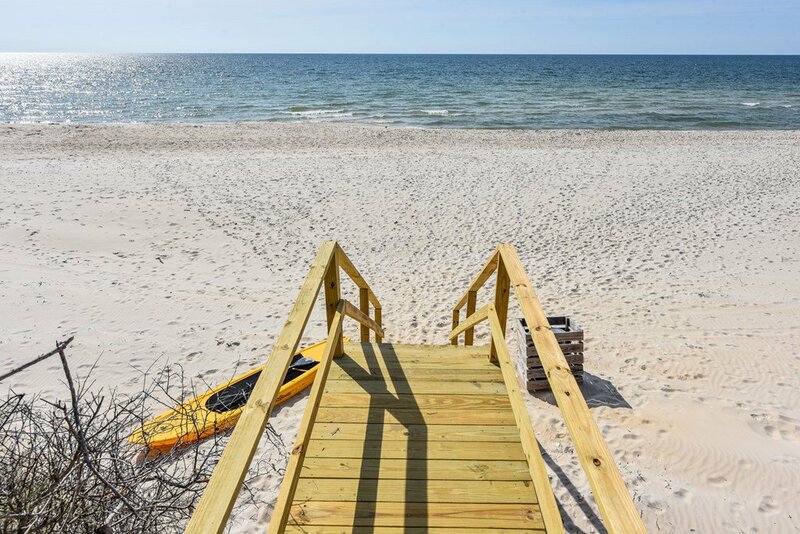 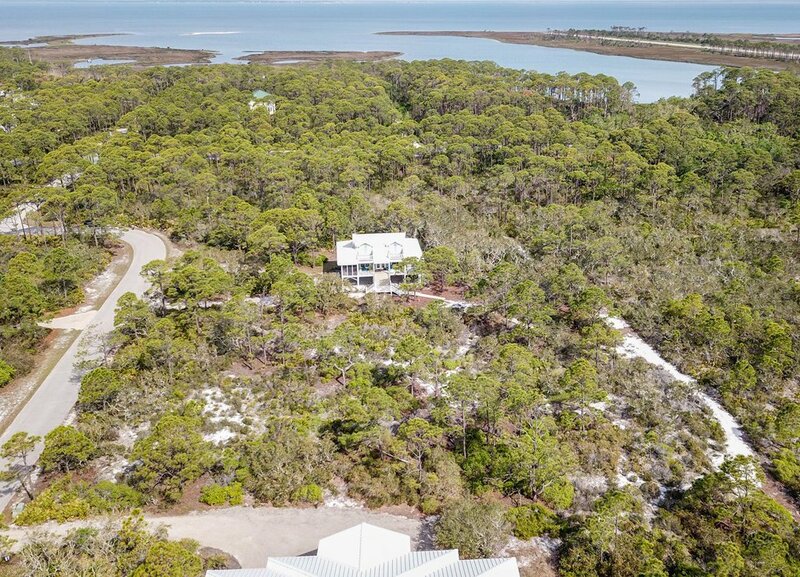 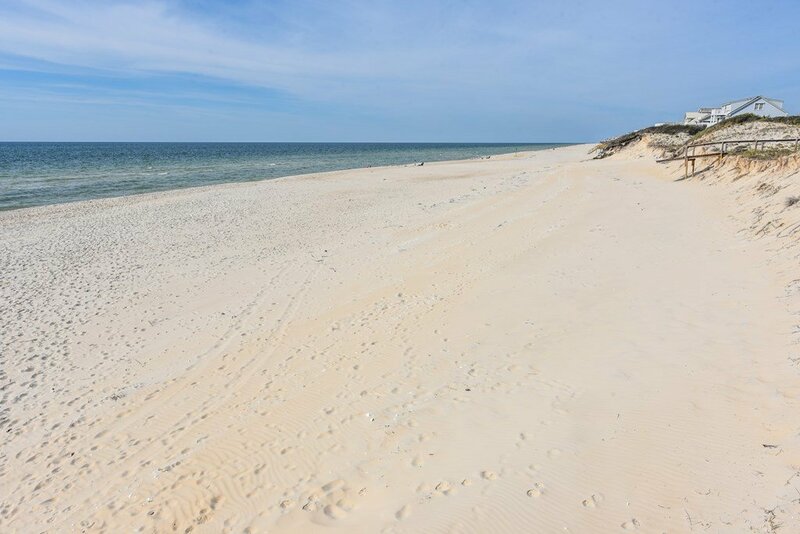 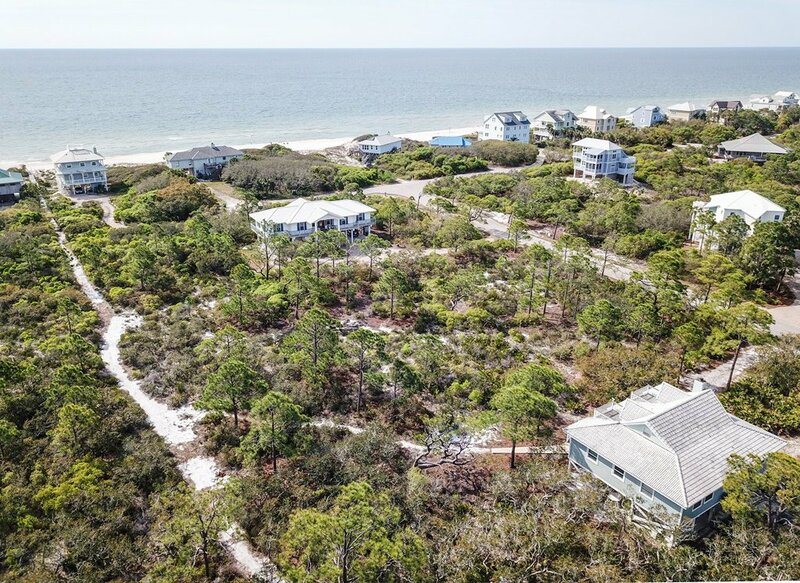 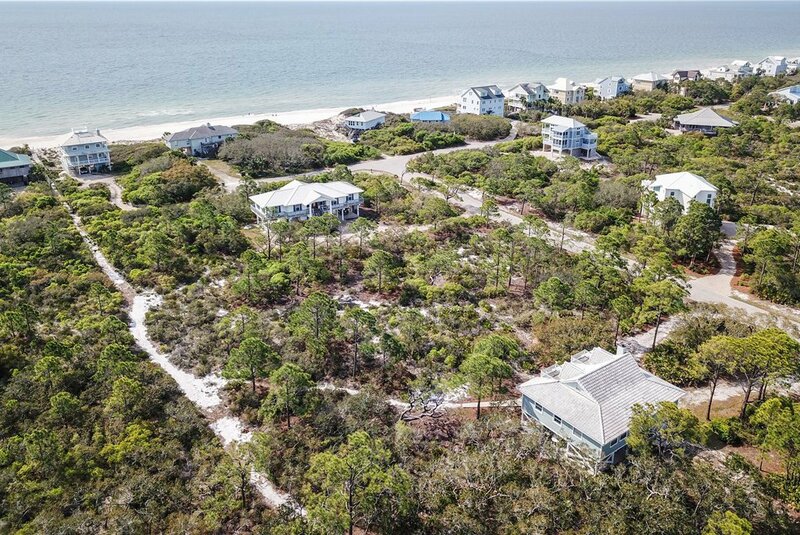 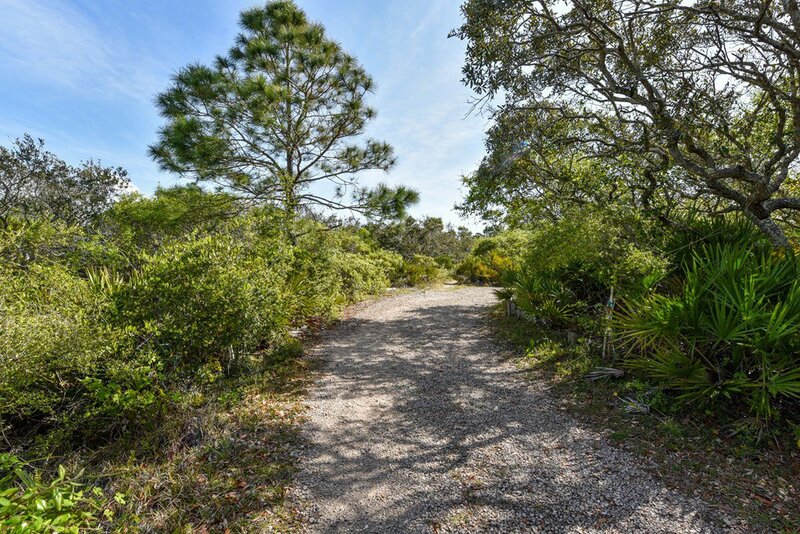 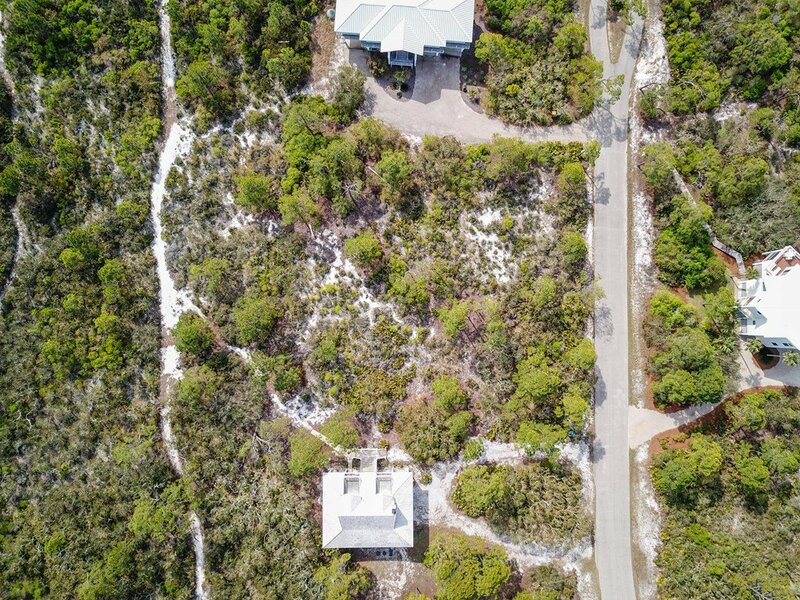 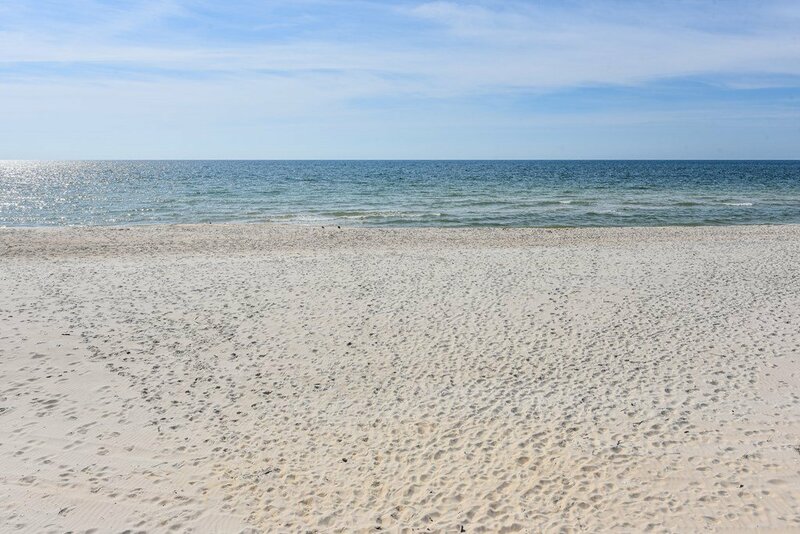 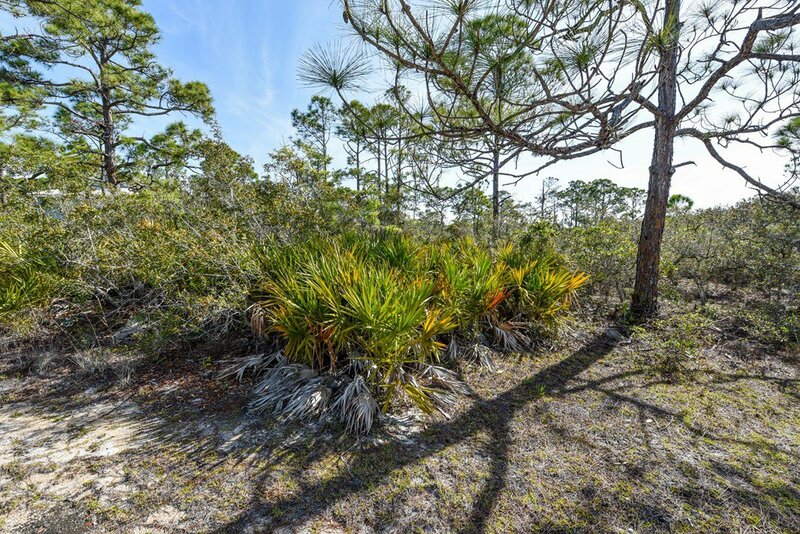 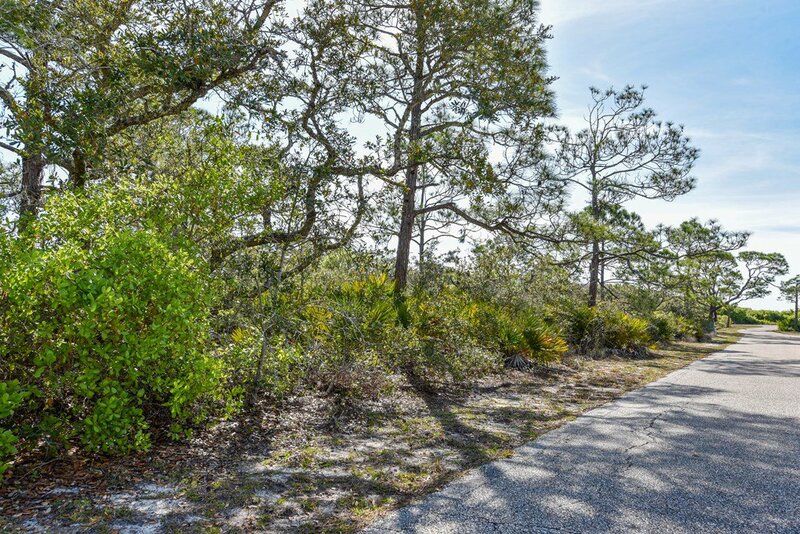 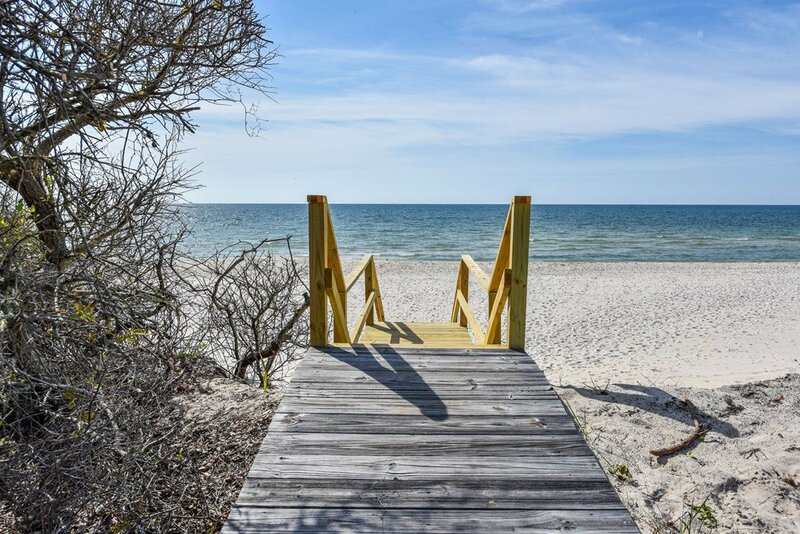 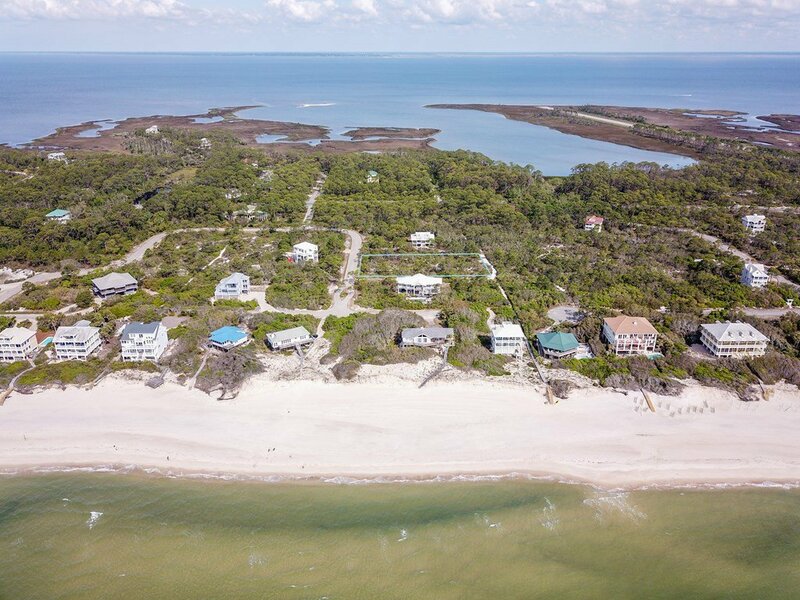 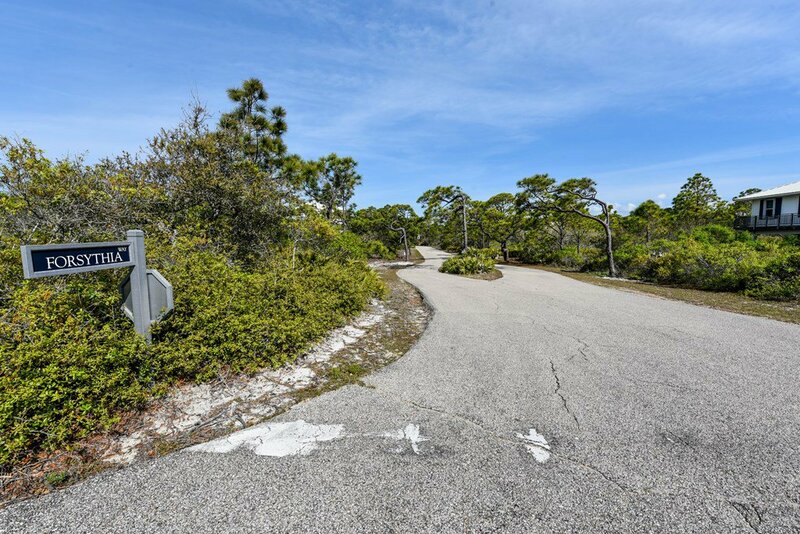 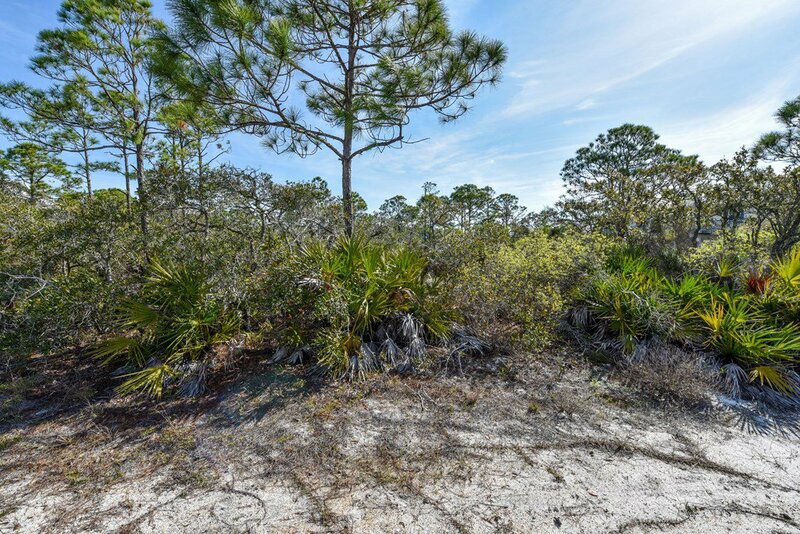 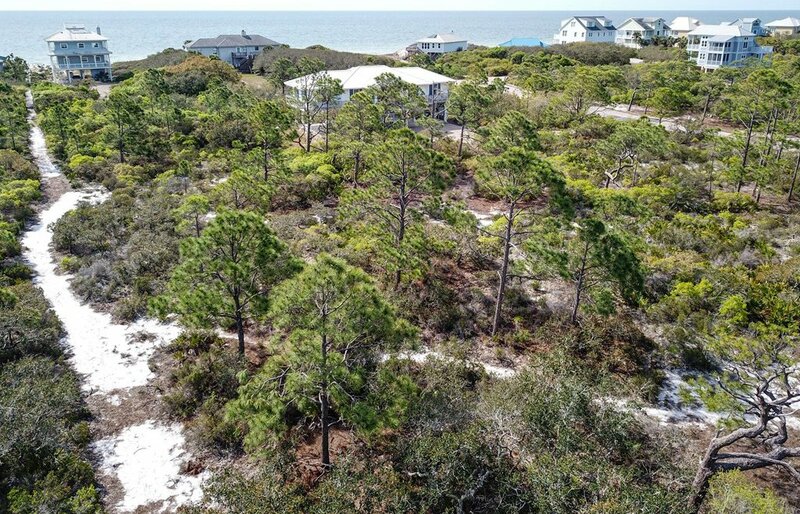 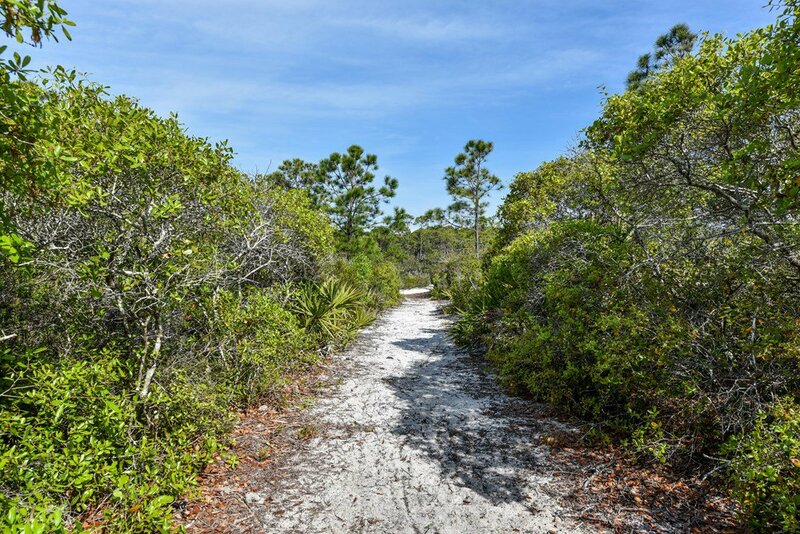 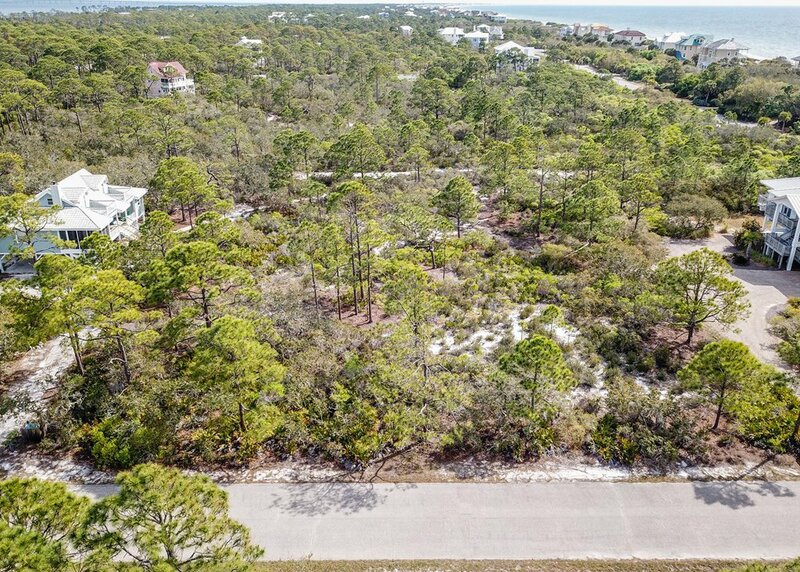 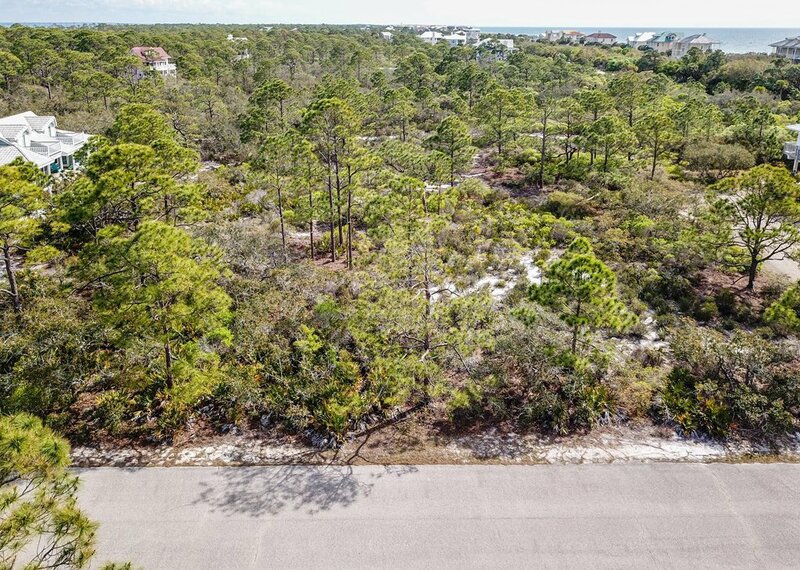 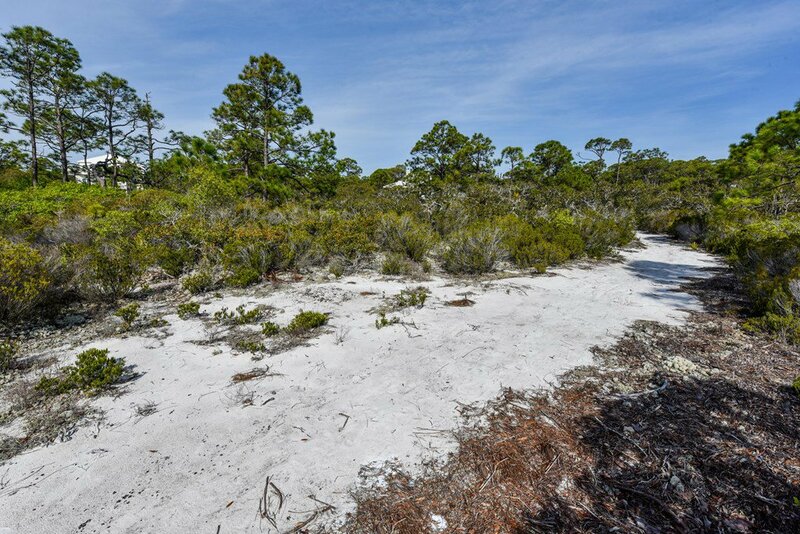 This premier homesite is full of native vegetation and gorgeous dunes and Pines and is located directly on a lovely sand path that takes you to the beach. 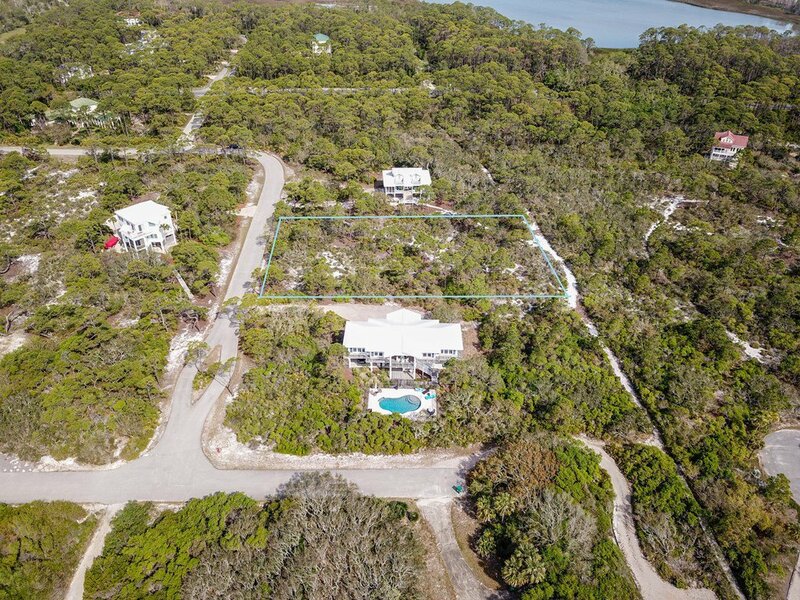 This property will most likely afford water views from a 2 story home and its convenient location to the gate and clubhouse are also a plus! 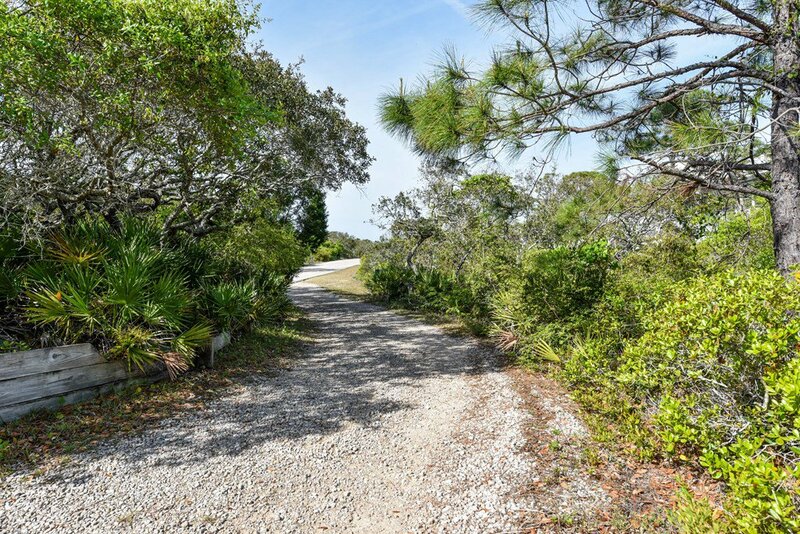 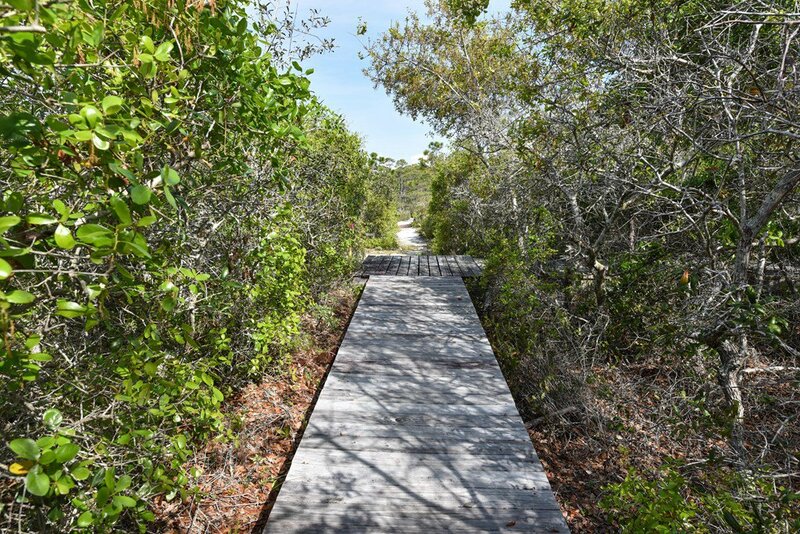 Come walk this beauty and envision your custom beach dream home situated among the lovely pines! 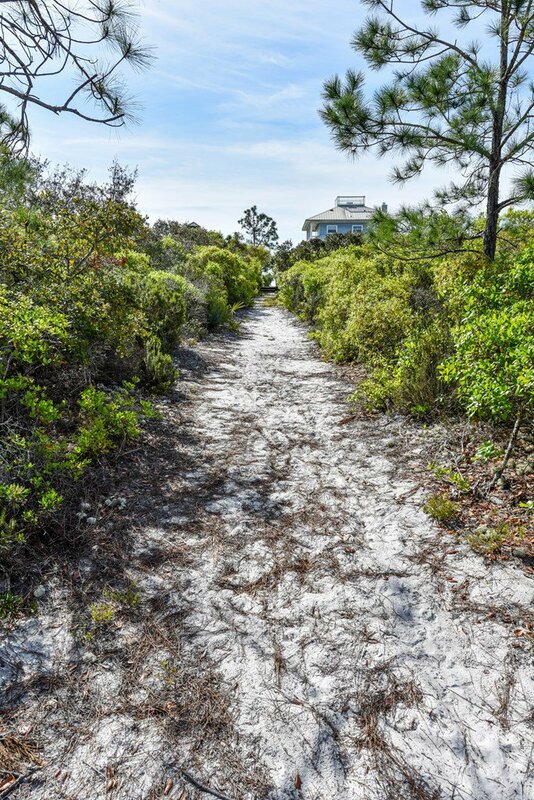 AND only a few steps to the beach! 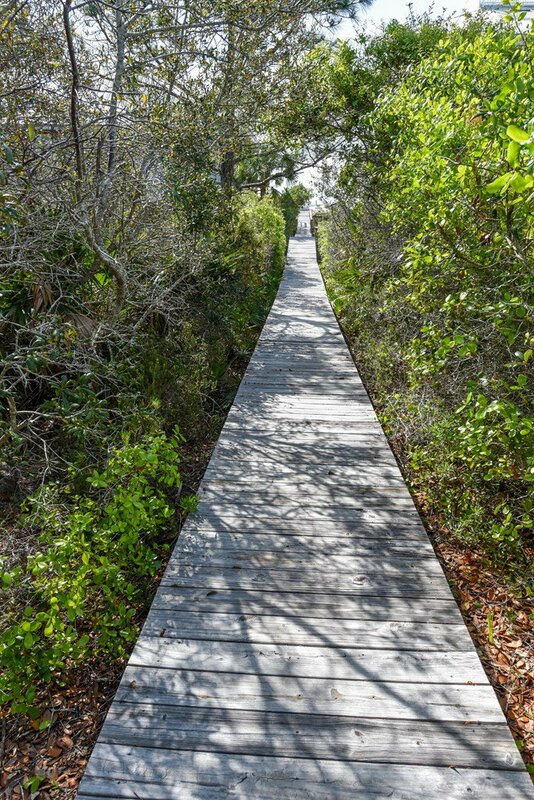 #MakeThisLotYoursToday!